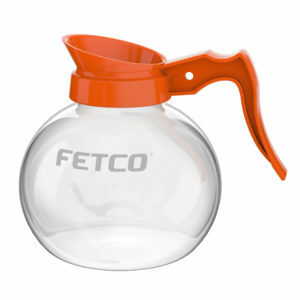 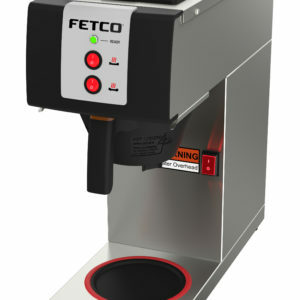 The Fetco CBS-72A offers the capability to extract large volumes of perfect coffee with a push of a button. 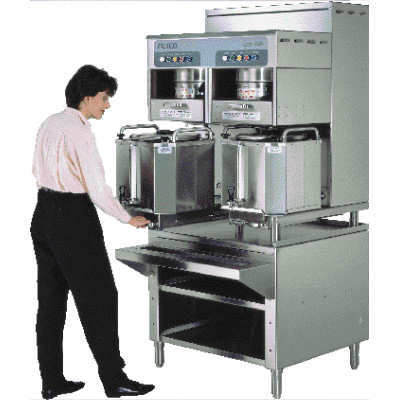 Features include a large spray pan for full and even saturation of the coffee bed, and adjustable contact time and bypass features. 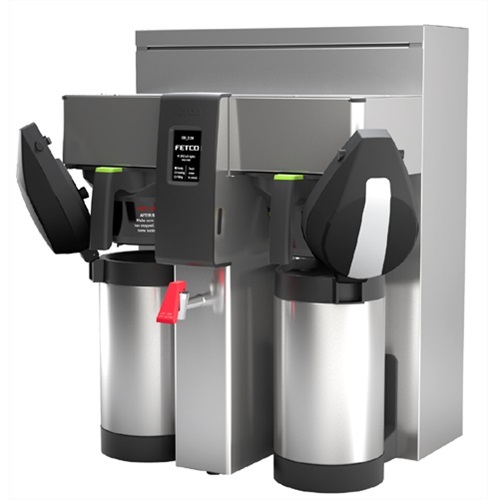 Brews directly into two 6.0 gallon Luxus® Thermal Dispensers – servers can be moved onto a serving stand for a remote dispensing station that can be staff operated or self-service.